At YTH Live 2013, I didn’t know what to expect when I attended Oregon Reminders’ presentation. I later wondered how I became hooked on the Oregon Reminders campaign only few minutes into the discussion. 1. It is easy to sign up. 2. It helps to combat a major issue that some HIV-positive patients face. 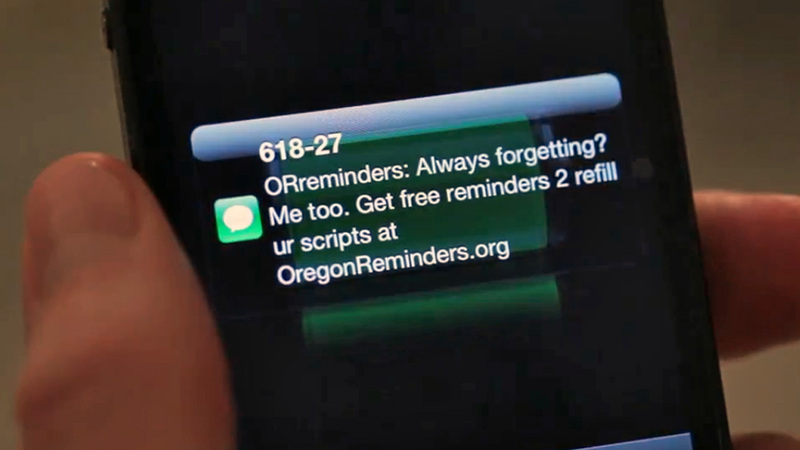 Basically, Oregon Reminders sends texts, calls and/or e-mails to its users to remind them to get tested for STIs/HIV or to take their HIV medications. The best part of this initiative is that it is free and easy to sign up, taking less than three minutes of someone’s time. See a video showing how to sign up here. 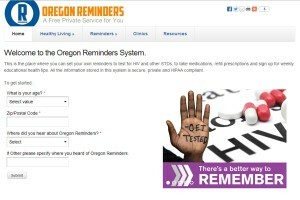 Oregon Reminders isn’t just limited to reminders about getting tested or taking meds; reminders can include tips on several topics, including how to reduce stress and what to do in the case of a natural disaster. So, even if you have no pills to take, make sure to sign up now! I got involved with the Oregon Reminders project last month, as part of the YTH Youth Advisory Board. I drafted a few text messages for the initiative that will hopefully become actual text messages that users will receive on a daily basis. My peers on the board also worked on the project, creating several health-related text messages for both HIV-positive and -negative users in areas ranging from sexual health to nutrition. I hope that this project continues to grow in the future. In this digital age where we are bombarded with hundreds of things to do, a simple text message can help people remember to take medication or get tested. The best part of this service is that it’s free and 100% confidential, and I believe it will remain that way. You can see the people behind Oregon Reminders in person, along with other medication adherence presenters, at YTH Live 2014. 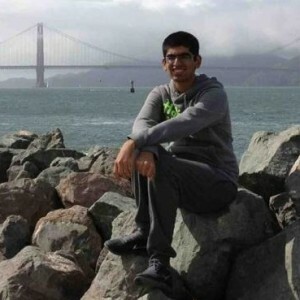 Kunal Arora (@koolkunal95) is a member of YTH’s Youth Advisory Board. tags: HIV, HIV prevention, medication adherence, medication reminders, mhealth, Oregon Reminders, Text Messaging.